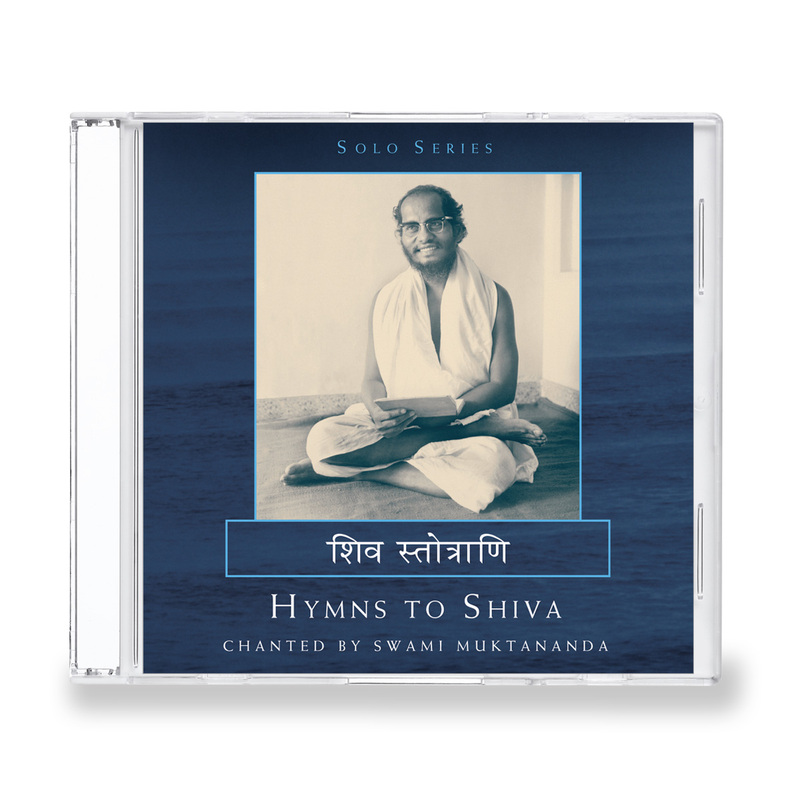 In this collection, Baba offers a garland of the most ancient, and powerful hymns to Lord Shiva. Baba’s divine, potent voice is charged with devotion and with his blissful vision of the splendor of God permeating everyone and everything. Digitally remastered.